Unless you are living in a desert island since the last ten years, you know Facebook, either you use it or not. 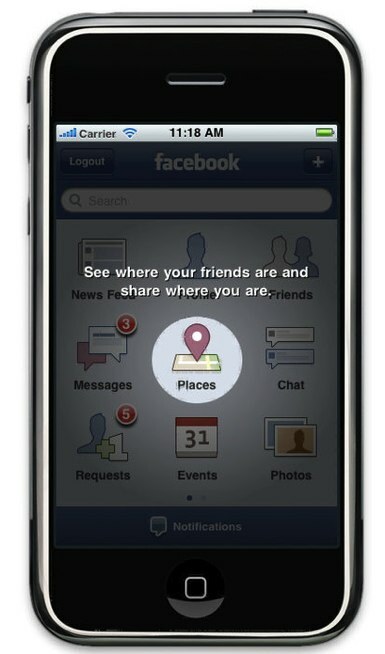 Then, Facebook launched a new geo-localisation service : Facebook Places. 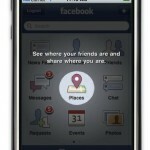 Who, what, when and now where : you can tell your facebook friends where you are. You can now « check-in » in the hotels Agora and Abbatial Saint Germain, with your mobile phone. Don’t worry about your mobile phone bill during your trip in France : the wifi is free for our guests in our hotels. If you are a Foursquare addict (the other geo-localisation service) you will find us also.